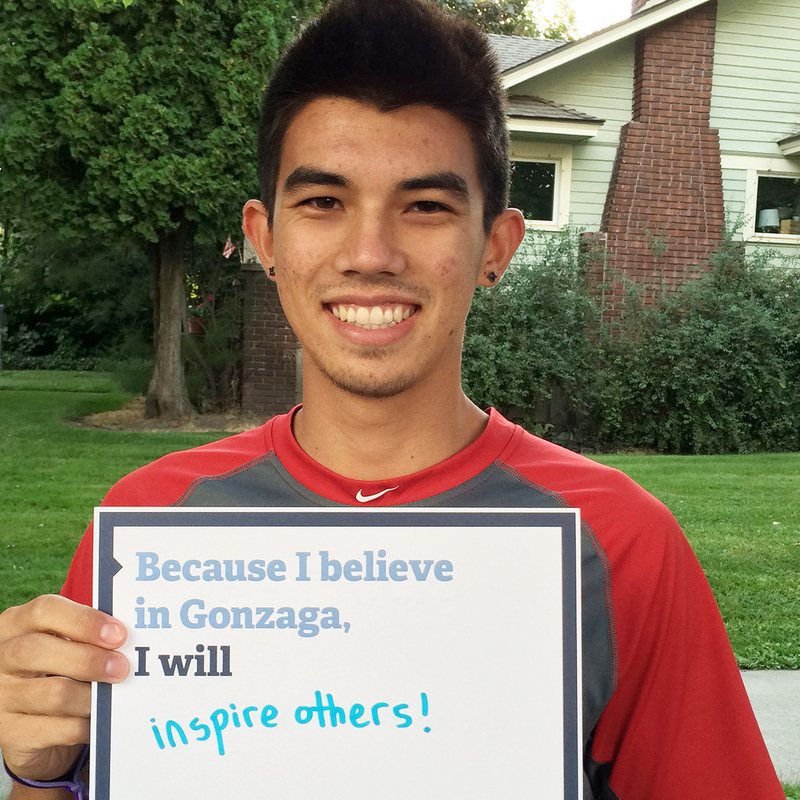 In their communities, congregations, and careers, Zags use their gifts to shape the world for the better. Only by continuing to provide a strong, relevant Jesuit education can we continue to nurture graduates of courage and compassion, influence and insight. Yet when it comes to higher education, where we are today is surely not where we’ll be tomorrow. Technology evolves in the blink of an eye. The world grows ever more connected and complex. How our students learn continues to expand. As all this change occurs, the cost of higher education continues to rise. Competition for tuition dollars among private and public universities, community colleges, and online degree providers grows ever fiercer. For many students, a college diploma is simply too expensive or necessitates years of debt. 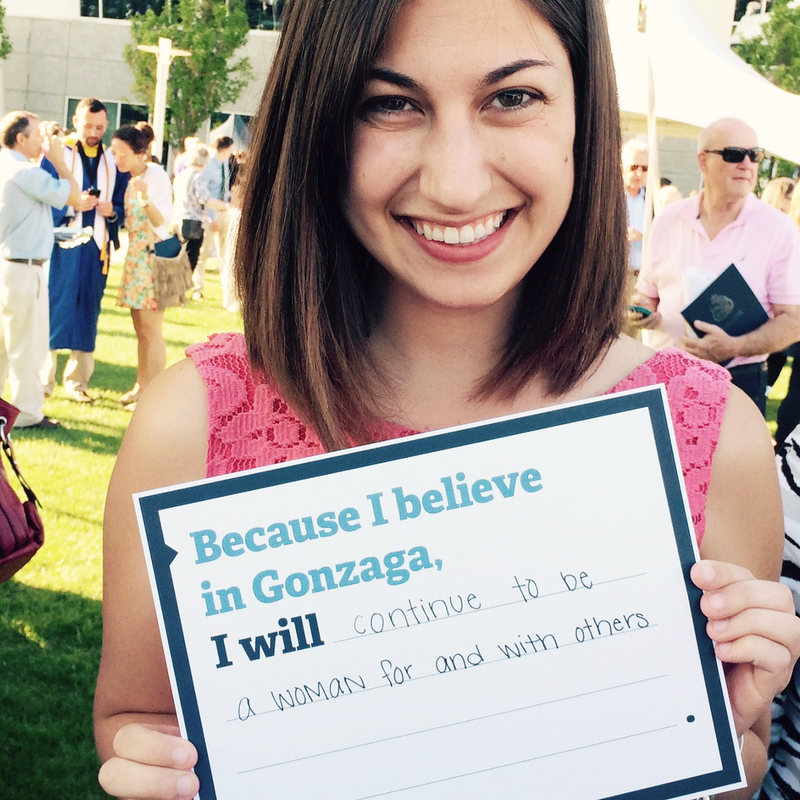 At Gonzaga, we believe it is our responsibility not only to answer these challenges, but to anticipate them. With your help, Gonzaga Will: The Campaign for Our Future, has been the most successful fundraising effort in our institution’s history. You have enabled us to continue educating the leaders our world needs most. Continued to expand and enrich opportunities for international engagement, and invite the brightest, boldest international thinkers to campus to share their wisdom. On behalf of every student we have educated, and every student who dreams of becoming a Zag, we thank you. Because YOU Believe, They will.